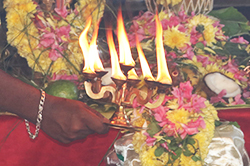 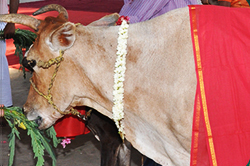 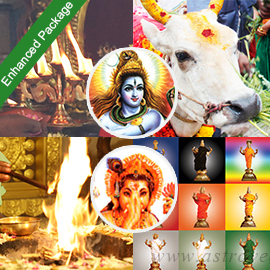 Access and harness the powerful prosperity energy descending upon the world with the exchange of Mars and Jupiter creating Parivartana Yoga through Pillaicenter’s exclusive 2-Day Grand New Year Ceremonies (New Destiny for 2019) designed to invoke key wealth archetypes such as Ganesha, the obstacle-remover, Kubera, the banker of Heaven and Kamadhenu, the wish-fulfilling divine cow and the sum total of all celestial beings. 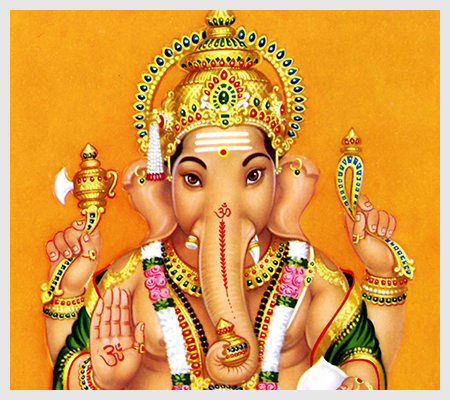 Ganesha Upanishad, also known as Ganapati Atharvashirsha, is the most effective and powerful prayer to Lord Ganesha. 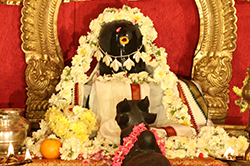 Classified as an Upanishad, Ganapati Atharvashirsha is a sacred Sanskrit text which glorifies Lord Ganesha as the Karta (creator), Dharta (sustainer) and Harta (destroyer) of the universe. 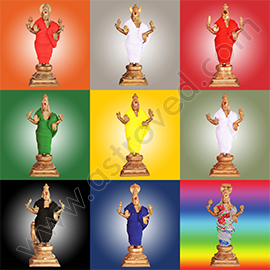 It is the ultimate text which honors Lord Ganesha and portrays Ganesha as the image of the primordial sound ‘Om’. 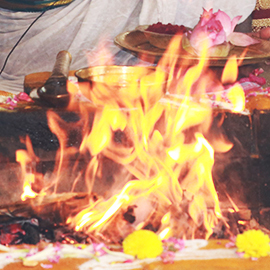 Book your individual Kushmanda Fire Lab for this New Year to clear your karma, cleanse your body and mind, recover from unmanageable debts, and get new solutions for life problems. 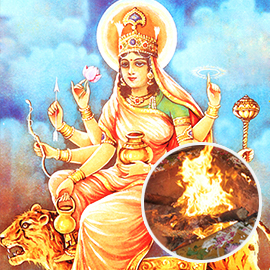 Book your individual Dhurva Mrittika Fire Lab for this New Year to clear your negative karma, remove all defects (obstacles) and gain prosperity, divine protection, happiness and purify your environment. 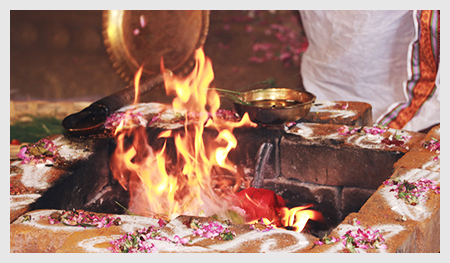 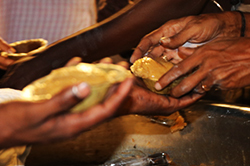 You will receive the sacred grey ash powder from the Fire Lab and Vibhuti, which will be blessed in the rituals. 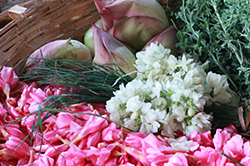 Keep this on your meditation altar and wear it on your forehead during meditation or at other times to expand the Divine blessings into your life. 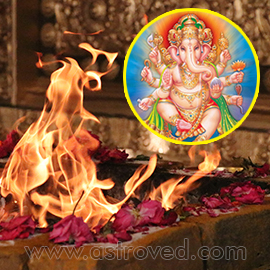 Book your individual Ganesha Fire Lab this New Year invoking the blessings of the obstacle-remover, Lord Ganesha. 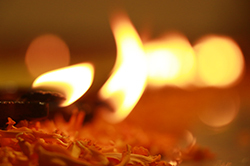 Performing this sacred fire prayer can clear all impediments, help overcome difficulties, bring in good luck and prosperity in this New Year. 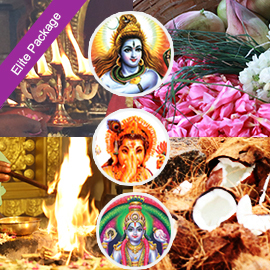 Book your individual Navagraha Fire Lab this New Year to receive the blessings of the 9 planets, seek relief from suffering, flourish in career/business, and lead a successful and happy life. 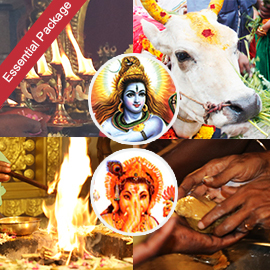 Pillaicenter’s exclusive 2-Day Grand New Year Ceremonies (New Destiny for 2019) is designed to invoke key wealth archetypes such as Ganesha, the obstacle-remover, Kubera, the banker of Heaven and Kamadhenu, the wish-fulfilling divine cow and the sum total of all celestial beings. 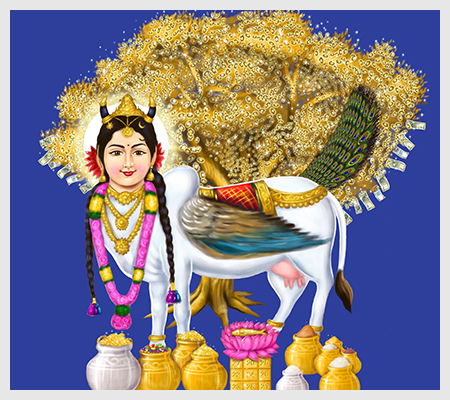 Participate in the 2-day grand New Year ceremonies to clear karma & obstacles and create a new destiny for 2019. 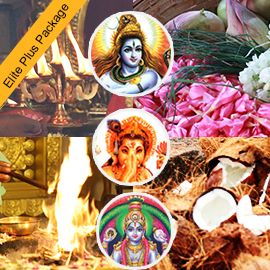 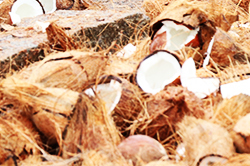 You will receive the energized product along with the sacred grey ash powder from the Fire Lab and kum-kum (Red Vermillion Powder), which will be blessed in the rituals. 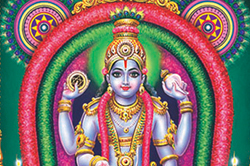 Keep this on your meditation altar and wear it on your forehead during meditation or at other times to expand the Divine blessings into your life.